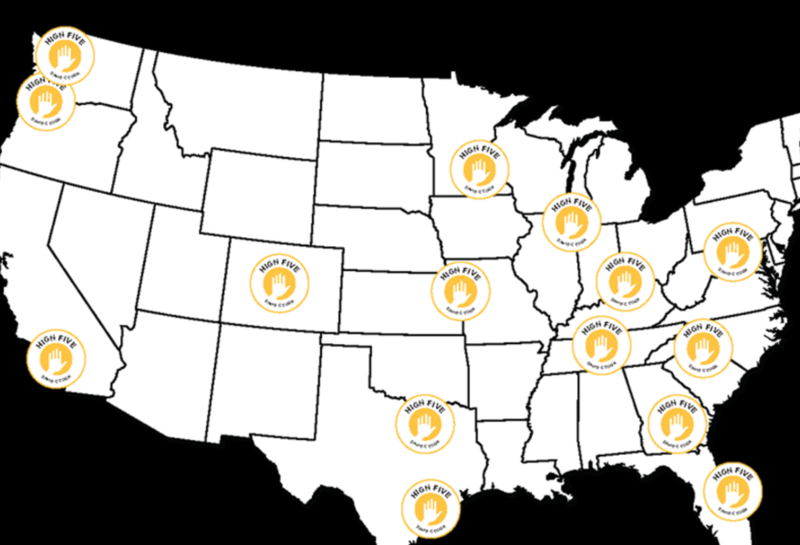 As part of the Children’s and Family Ministry Network, you will have an opportunity to connect with ministry leaders in your area. We’ll worship together, experience an encouraging message, and—perhaps most importantly—build relationships with one another. Get ready to become part of this supportive community of ministry leaders. Come hear fellow ministry leaders as they use story to speak about recently discovered ideas, patterns, practices, and philosophies in this area. Make room to dream as you continue to build a healthy and biblical family ministry. As veterans who continue to explore and discover new ideas, these leaders are disciplined readers, observers of culture, gifted writers, and excellent communicators. There will be time and space for you to share your story as we gather in community to learn and share together. You have volunteers that need to be trained for Fall Launch, we can help! Gather your volunteers together, and we’ll take it from there! 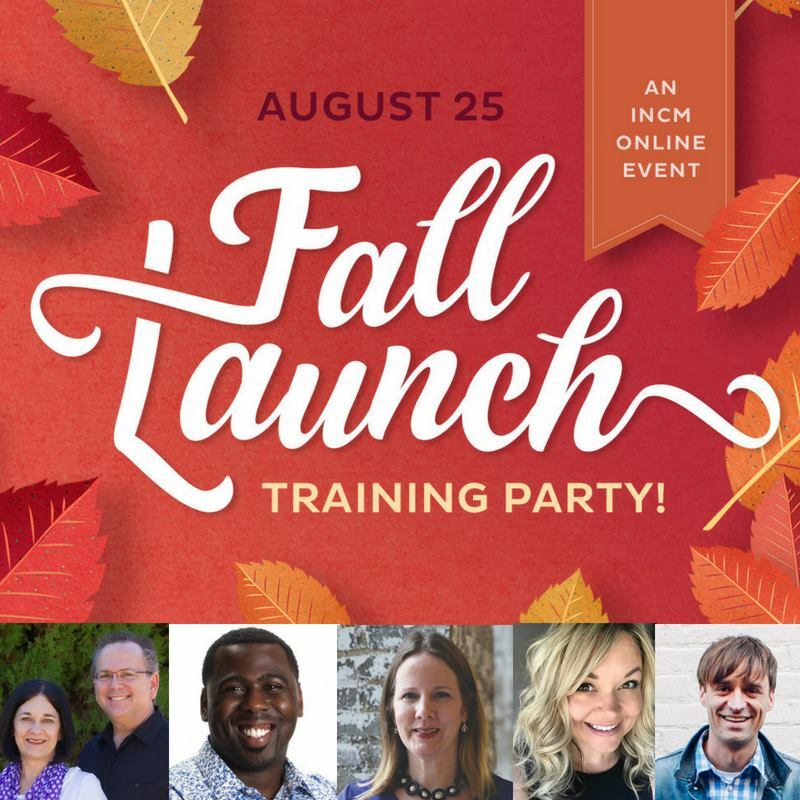 By joining the Fall Launch Party, you’re giving your volunteers an opportunity to be trained by dynamic and expert leaders in 5 key areas! 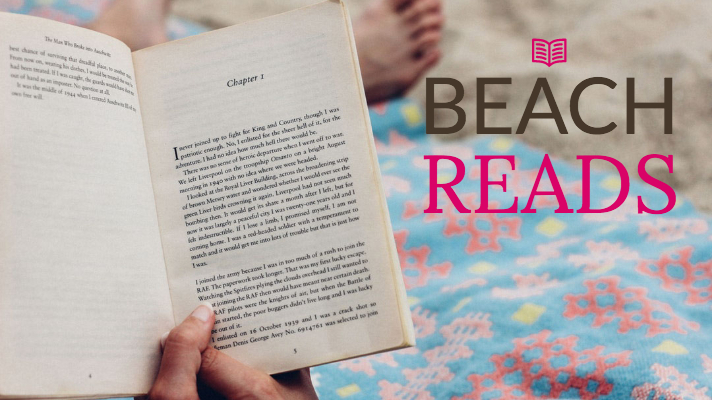 Summer is a great time to grab a book and sit in a hammock and unwind or lie on a beach and get some free vitamin D while getting lost in a great book. This summer was busy at work, so I took the summer off from seminary to focus on some of our most impactful events of the year in kids and youth ministry as well as spend time with family enjoying each other. So a break from seminary means I can catch up on some books that I have gotten behind on. So if you are looking for a new book here are a few I am reading this summer. 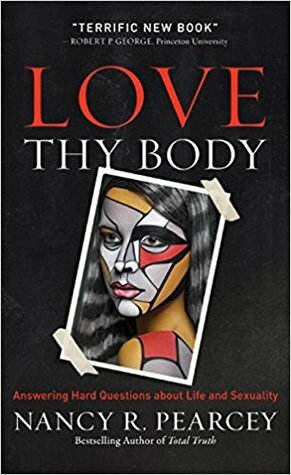 I started this book about three years ago I got about half way in then started Seminary. 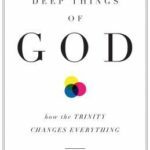 Such a challenging book as I realized that much of my understanding of God is so often how I perceive him rather than how he reveals himself to me. 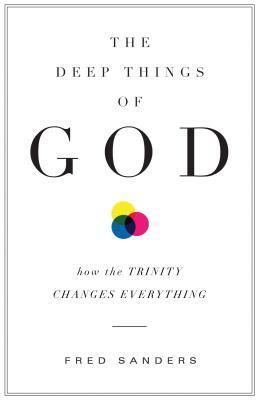 The background of the gospel is rooted in the Trinity. 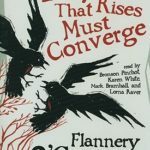 I have been on a O’Connor kick as of late to see what the fuss is all about. My thoughts so far. 1. She is a massively gifted writer. 2. She is a bit eccentric. 3. 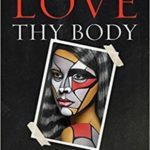 She connects her thoughts about God in her writing in unique and very interesting ways. 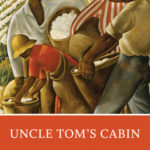 I am reading this over the summer with my oldest son. Why we are reading this together? 1. Schools don’t assign classics anymore 2. Stowe was a devout christian with a clearly Christian worldview. 3. I find the fact that Lincoln credited this work as the impetus for the Civil war fascinating. I just finished this book. It was both beautiful and challenging. 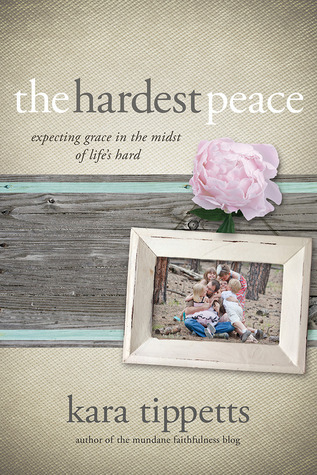 To read of Kara’s peace and God’s grace in the midst of life’s most challenging moments was humbling and difficult. 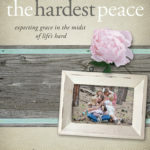 Humbling because of her great faith and difficult because it brough up lots of fears I thought I had dealt with in the midst of my wifes battle with Cancer. Kara’s faith was rooted in a person not a feeling. This book was beautiful. 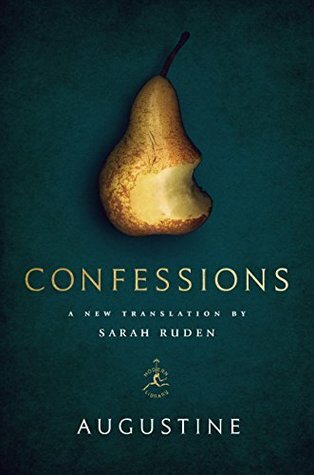 This is my second time through Confessions and like most classics once you finished reading it for the first time you are prepared read it again for the first time. 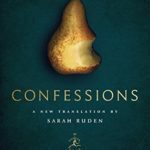 Sarah’s translation is extremely accurate and super accessible. I am grateful for the parts she has illumined that I missed the first time through and am also grateful that many more will read Augustine’s masterpiece because of the accessibility of this translation. This fall we will be doing a sermon series in our youth ministry talking about what the bible has to say about many of the topics Pearcey covers in this book. 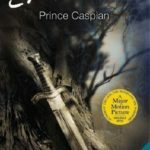 So I will be reading this book to have the proper framework needed for that series. Just started this book with my oldest daughter. 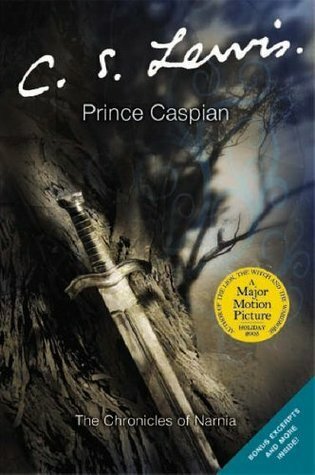 When my kids turn 8 I start reading them the Narnia series. I think I enjoy more than they do. Every time through I see new aspects of Lewis’ genius. Our goal at Gospel At Center is not to create another blog for kids pastors and youth pastors. There are lots of great blogs out there that deal with how to lead our focus is on why we lead. Our thrust won’t be how to help small group leaders lead. It will be how do we help our small group leaders become better followers. I started samluce.com nearly 11 years ago when there were only a handful of blogs addressing ministry to children. Gospel At Center is different because it a blog that is authored by several youth and children’s ministry leaders from around the United State from various different contexts. We all attend very different churches but what unites us in our different contexts is the same message. Our shared passion for the gospel is what unites us and drives us. 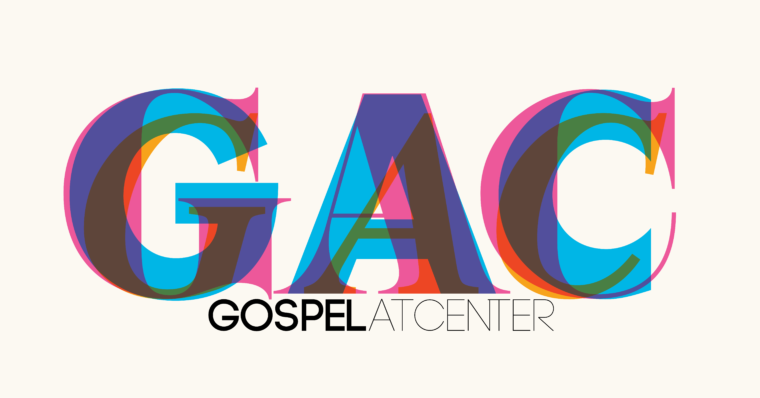 Who is Gospel At Center for? Those who teach kids or train those who teach kids. Family Pastors, Youth Pastors, Kids Pastors, and Parents. What is the heartbeat of Gospel At Center? 3. Our need for Grace and God’s provision of it in Christ. 4. Giving our kids a consistent Christ-focused, Biblically saturated, historically faithful vision of who God is. 5. To show our kids that the gospel is not a part of the story the timeline in which every story finds it’s grounding. 6. To relentlessly point our kids to Christ until he draws them to himself and he becomes their treasure and great reward. 2. Join our Gospel At Center Facebook Group, ask questions and answer other questions. 3. Follow us on Instagram and Twitter. 4. Most importantly engage. In our community, in your church, and in your home because the gospel is true and Jesus is worth it! So grateful for each of you let me know if I can serve you in any way.